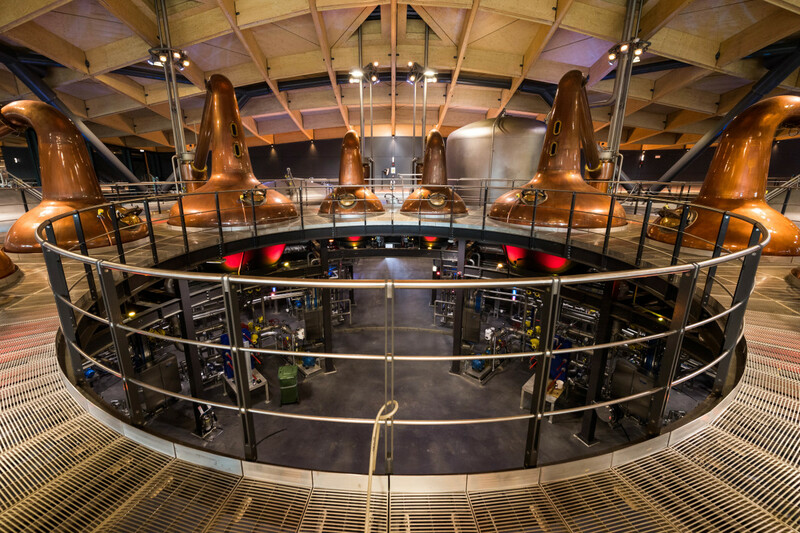 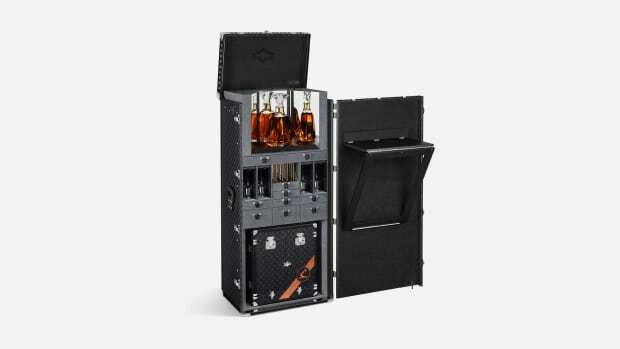 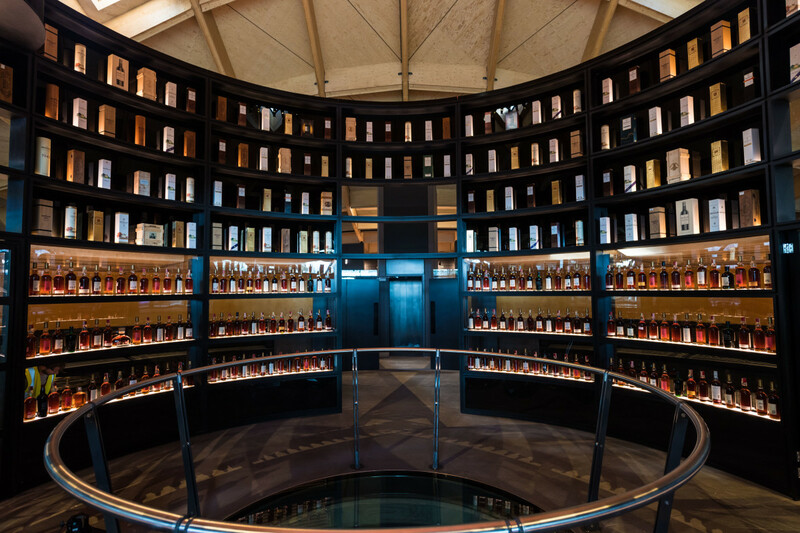 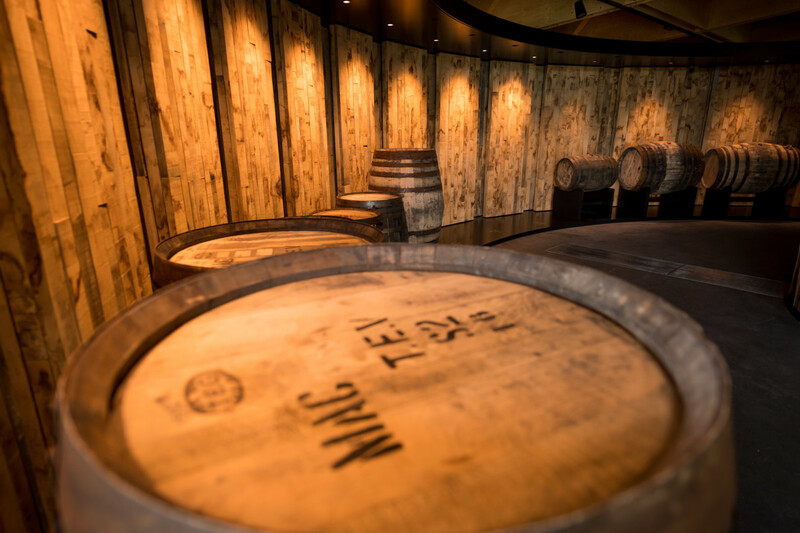 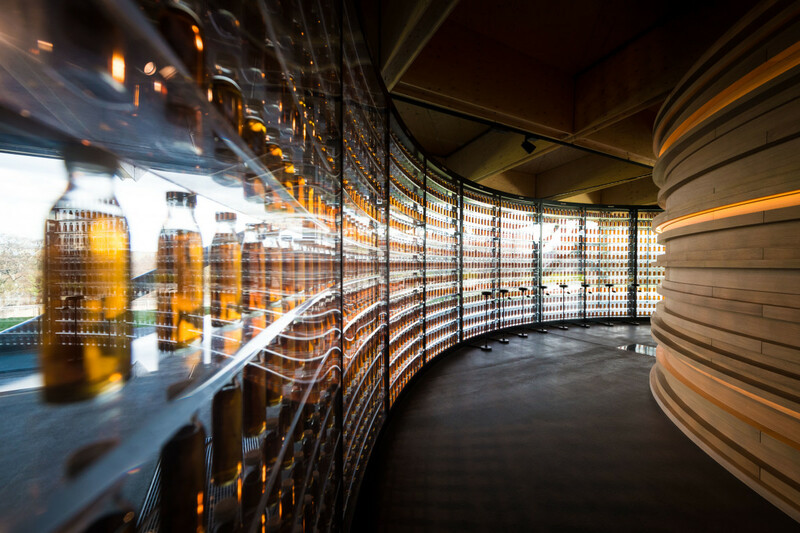 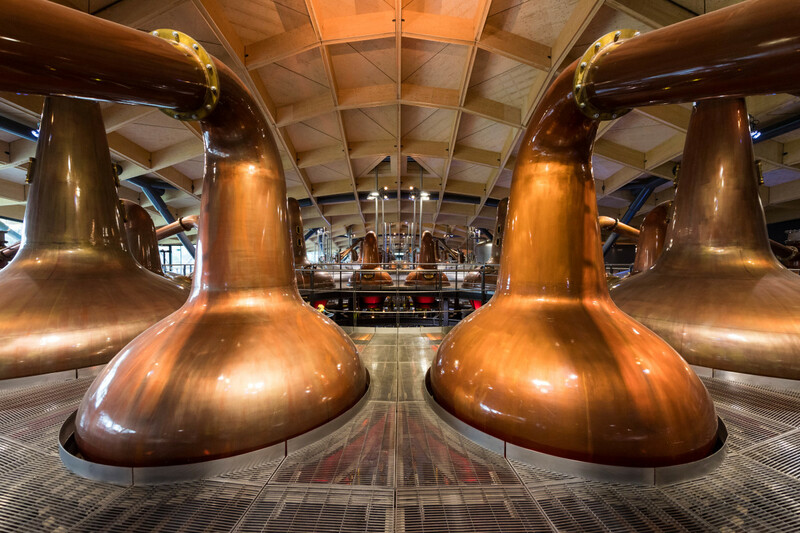 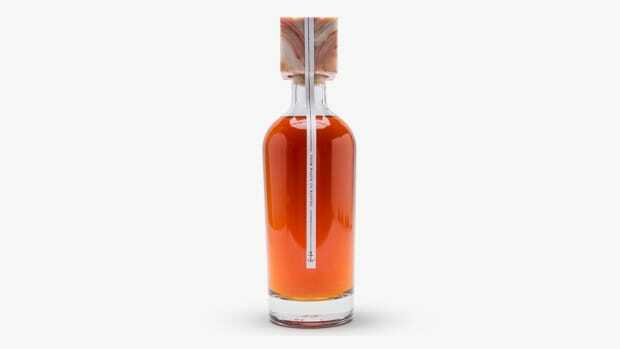 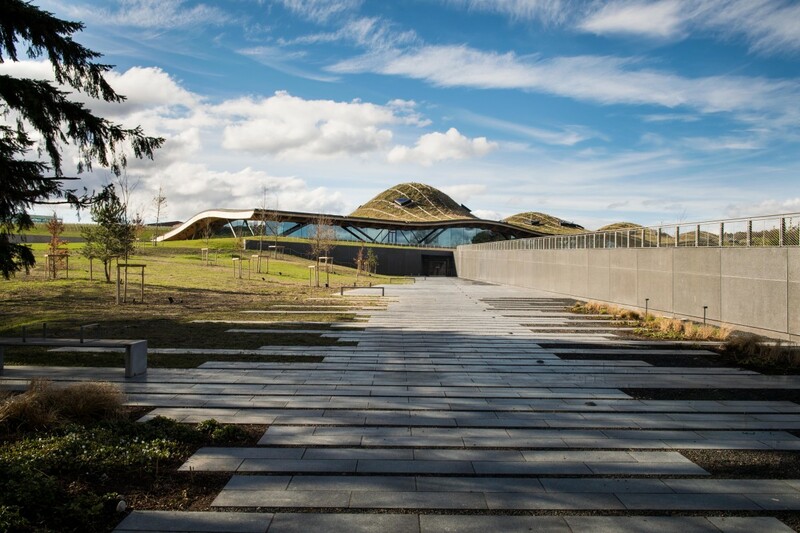 Six years in the making, iconic whiskey house The Macallan just unveiled their new distillery and visitor center, which cost a whopping $180 million. 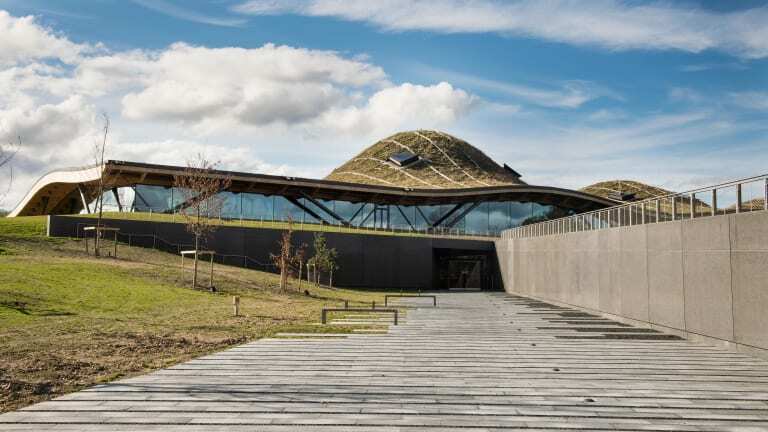 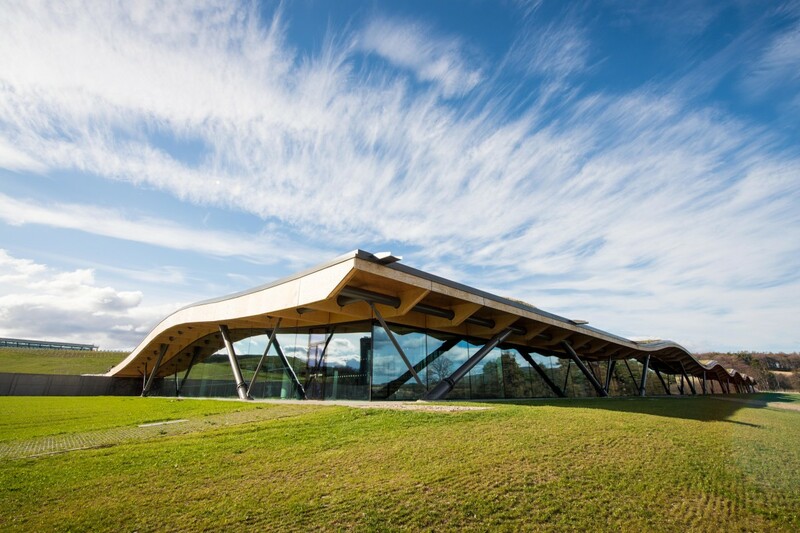 Designed by the internationally acclaimed Rogers Stirk Harbour + Partners, the facility is a stunning piece of modern architecture complete with a roof covered in native grasses and wildflowers that minimizes the visual impact on its Speyside surroundings. 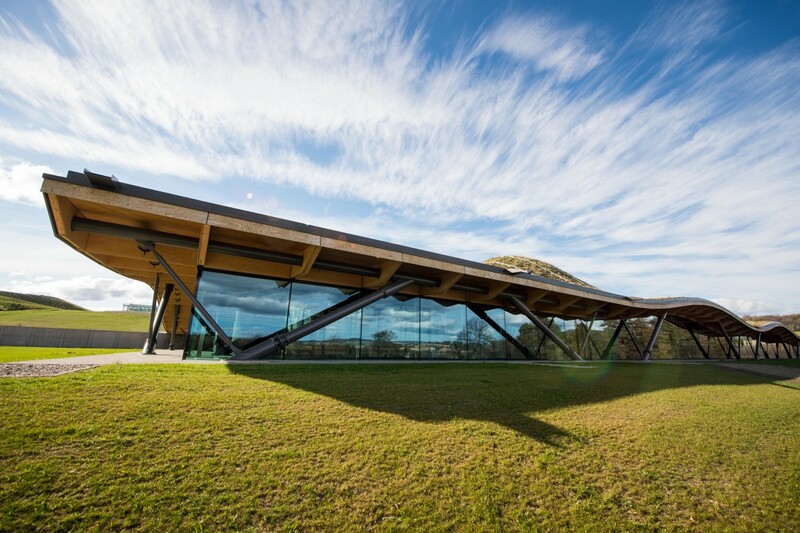 “The Macallan estate truly is a special place; a place we have come to love and respect hugely," says Graham Stirk, the lead architect at Rogers Stirk Harbour + Partners. 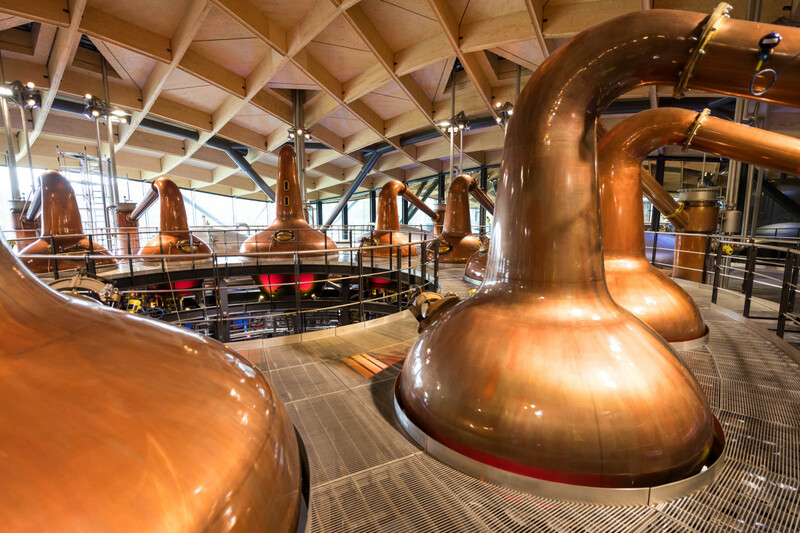 "The vision was always ambitious but this enabled us to challenge our own thinking to create something so dramatic and awe-inspiring."